Colorless syruplike thick liquid. It is easy to soluble in water and ethanol. Odorless and with souness. Used as sour agent, generly it is not as well as organic acid in flavor but because of it's sour intensity it is applicable to the use of non citricacid drinks. 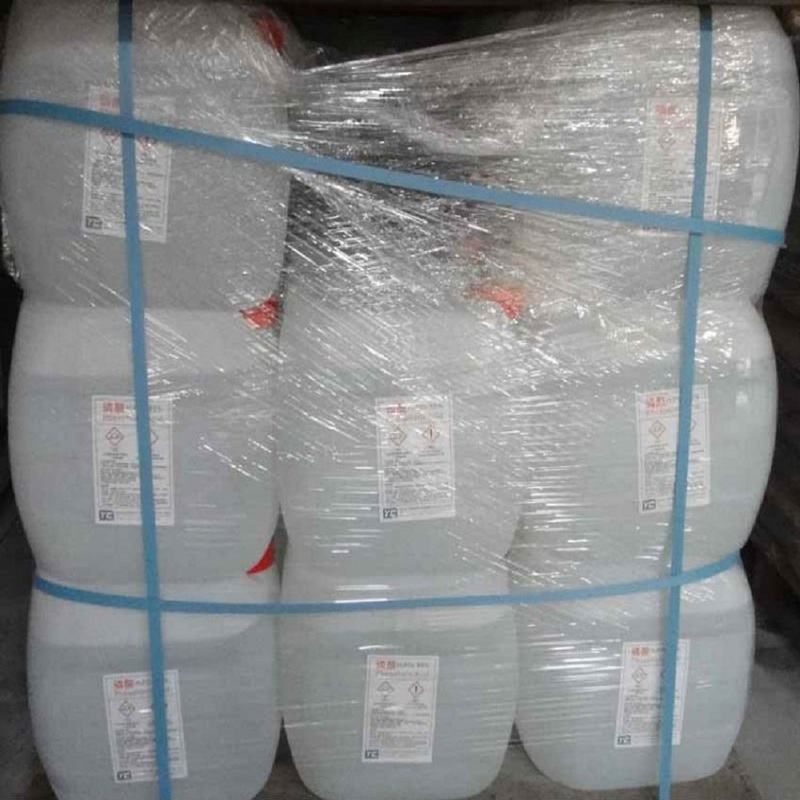 Phosphoric Acid for a normal material to constitute bone, teeth, various enzyme and other ingredients that a normal body need. 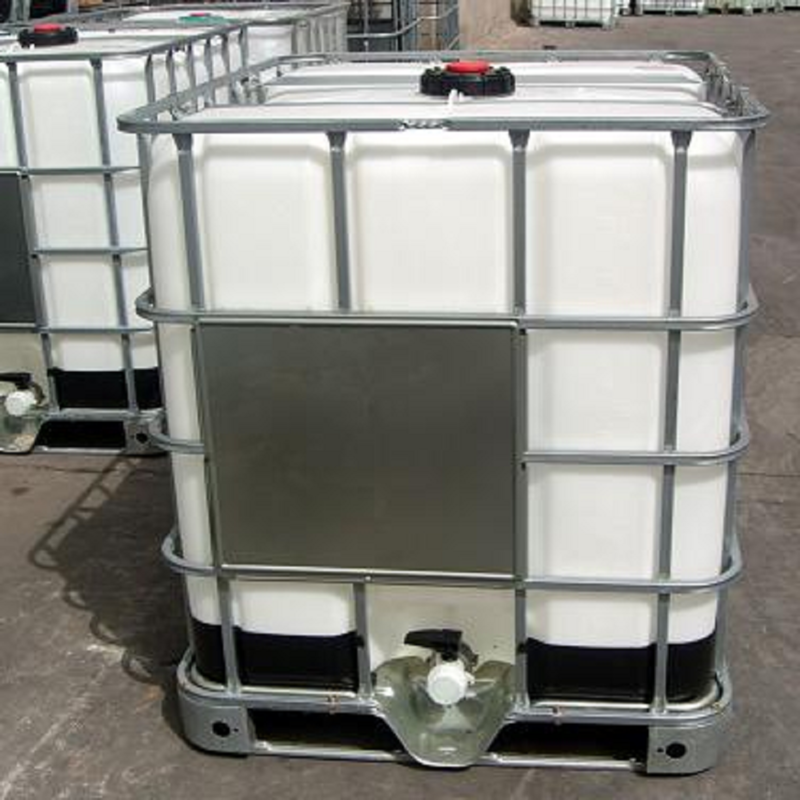 Looking for ideal Phosphoric Acid PA Manufacturer & supplier ? We have a wide selection at great prices to help you get creative. 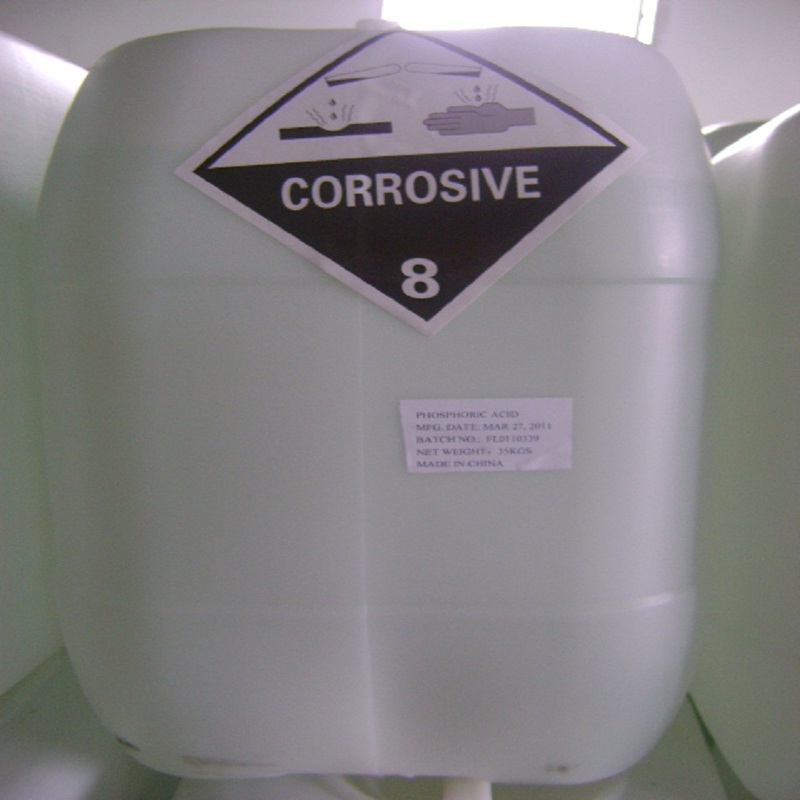 All the 85% Phosphoric Acid are quality guaranteed. We are China Origin Factory of Food Grade 7664-38-2. If you have any question, please feel free to contact us.